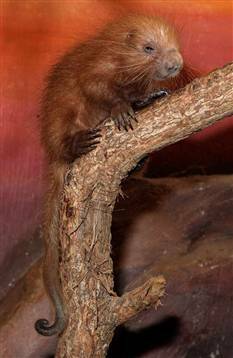 A few weeks back I wrote this post on the prehensile tailed porcupine. 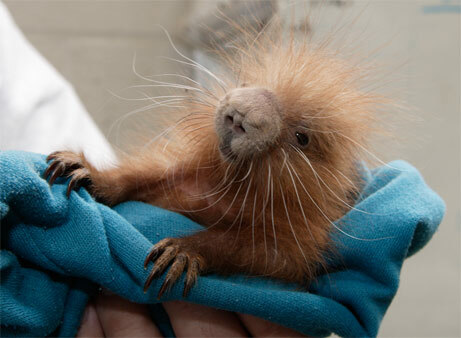 In an interesting bit of science the gender of the porcupine has been determined through the analysis of quill DNA! But I’m not going to tell you. You will just have to go read for yourself!